It’s already April, and that means it’s time for the fourth instalment of my #TwelveOfTenty16 project. When Michael first emailed me, I was instantly draw to the car and knew I wanted to shine the spotlight on this one because it’s not the sort of car that my generation look back at and want. 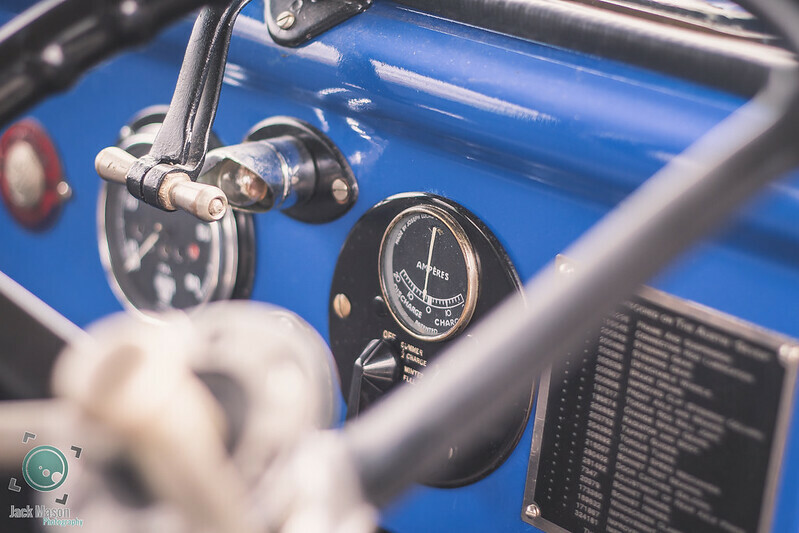 It’s a worry that they could soon be forgotten about and as we grow older, and become a generation of 90’s classic enthusiast, working on our old minis and Volkswagen Beetles, pre-war cars will become something reserved for the museums and private collections. 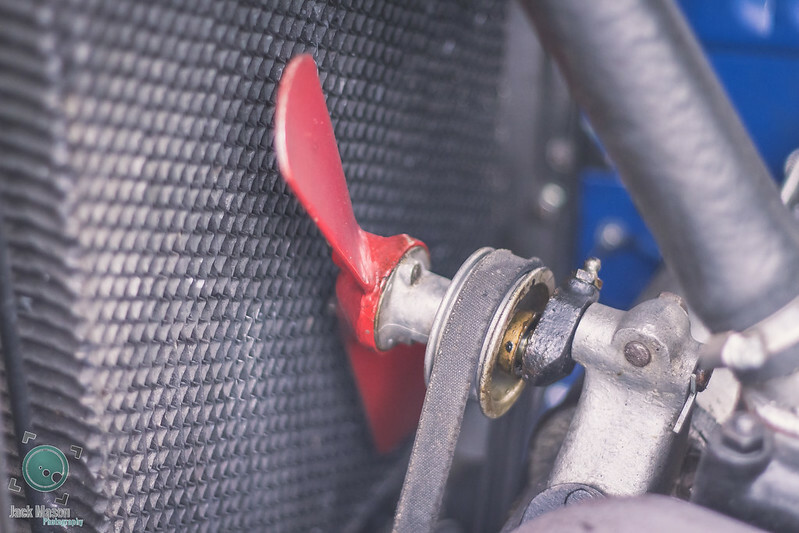 I was born with petrol in my veins: my grandfather raced motorcycles before the First World War, and my father was a mechanical engineer who loved to tinker with old cars (we had a fully working lathe in the living room!) 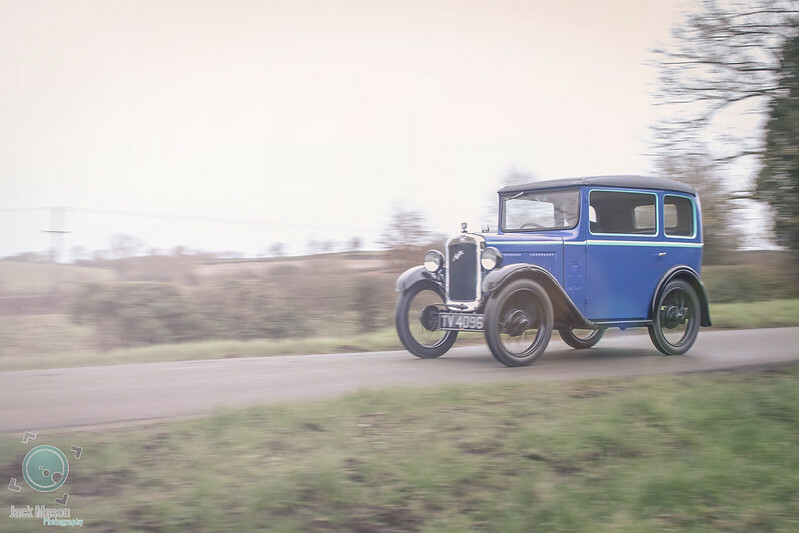 Our family car throughout my childhood was a 1936 Lagonda, which went from ‘Corr, racer!’ at infants school to ‘Corr, old banger!’ at secondary school. 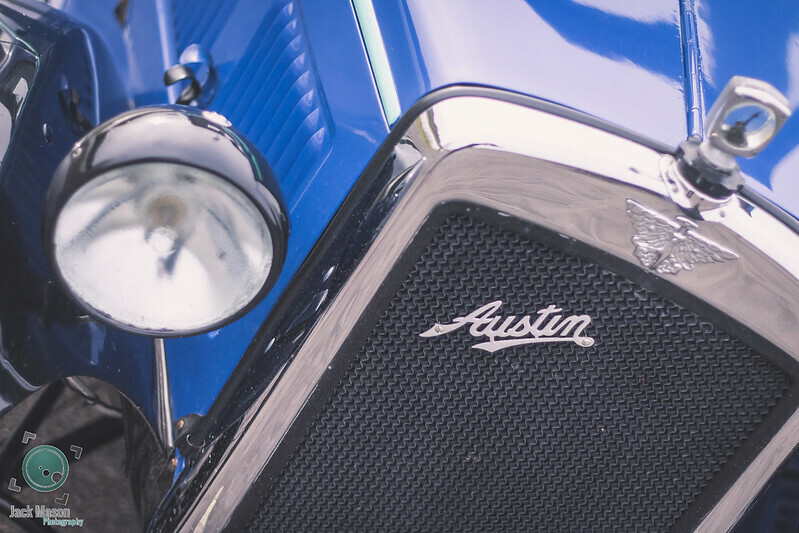 When I was seventeen I started looking for my first car: the cheaper the better, so my choice was something like a pre-war Austin Seven, or a tired old Austin A35 – the Seven won! I passed my test in May, and in July I took the Seven on holiday… to Luxemburg. Oh, the innocence of youth! Within two years I had acquired two more Sevens, and for the next fifteen years I probably never had less than four or five at any one time. They were my daily transport and my weekend hobby; I never got to race one, but otherwise just about every sort of motorsport was entered, with some success in rallying and trials, and I even held the class record at Harewood hillclimb … for about ten minutes! Eventually I moved on to other classic cars; another fifteen years with Triumphs – Heralds, Spitfires, Vitesses, GT6s, Dolomites all seemed to grow in my garden – and I also took up historic rallying, usually in the navigator’s seat, although I did get a class award as driver in the first Le Jog Rally. As navigator I got to experience a wide range of relatively exotic cars – certainly beyond my limited resources – including numerous Triumph TRs, Harrington Alpine, Porsche 356 and Jaguar E-Type; and the continental rallies that I did opened my eyes to the delights of foreign cars. I am now well into my Italian Car phase! 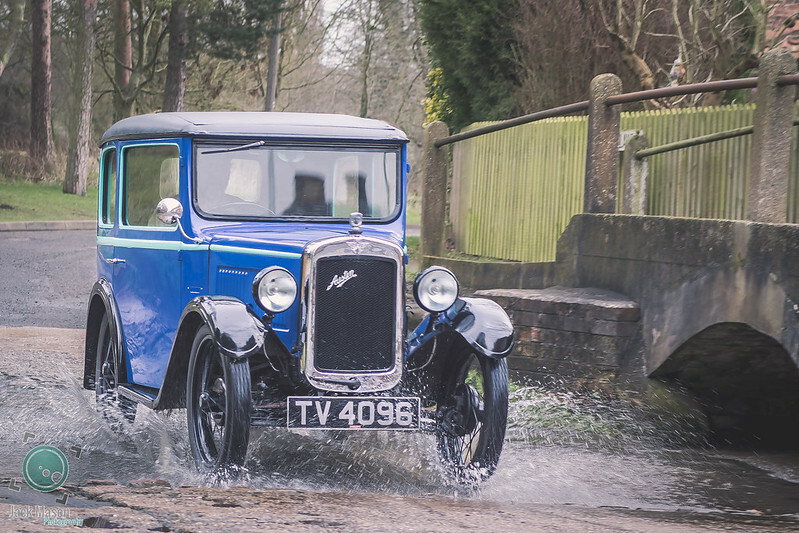 But I have also reverted to childhood, and returned to my first love: I had been looking for the right Austin Seven for some time when this one came along. 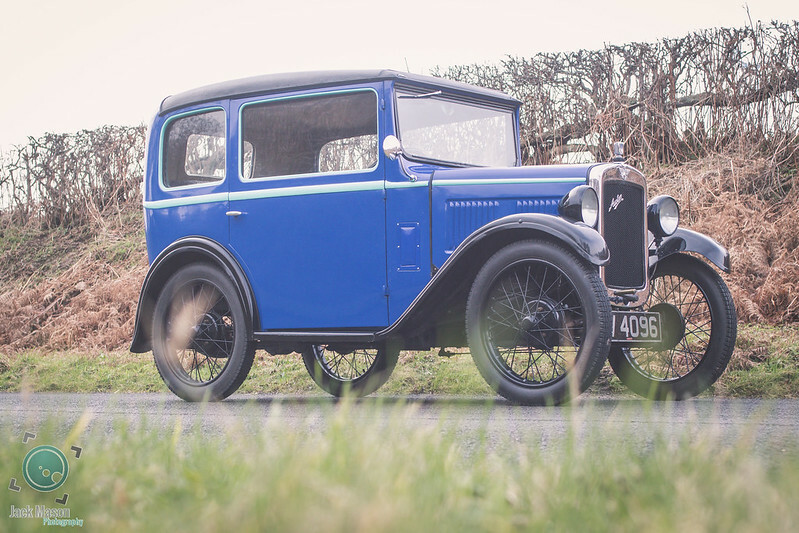 Always a local car, it had been laid up in a wooden shed for fifty years before the previous owner bought and restored it, and was completely unknown to the Austin Seven world, so I had the added satisfaction of buying a ‘new’ discovery! 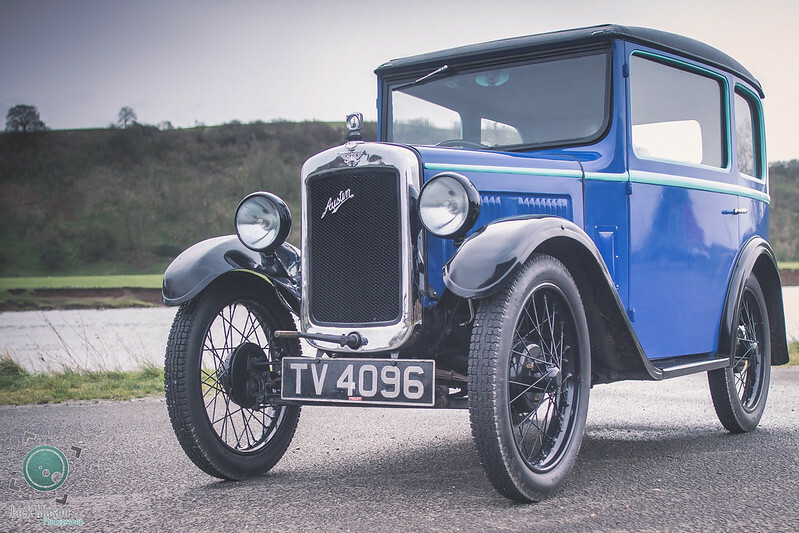 I was also attracted by its original colour scheme – Light Royal Blue with Aquamarine highlights – which was a special order at the time, and must have made quite a statement in the depression era of the early 1930s! Meeting Michael and spending the morning with him has really opened my eyes and heart to this era of cars, they really are a hoot and it’s understandable how they can worm their way under the skin. Even when the passenger door does pop open unexpectedly and you realise there are no seatbelts or handles to grab onto!! 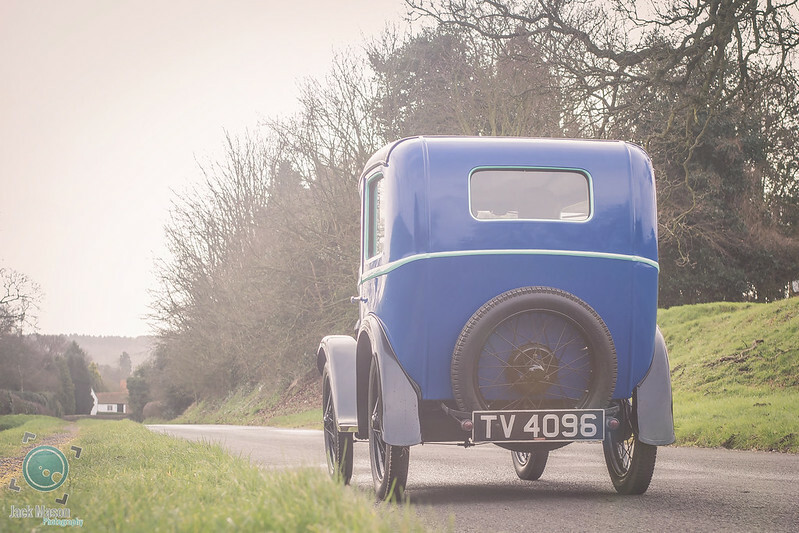 If you know of an old boy with a slight whiff of petrol about him and a love for the pre-war classic, go say hi and see for yourself!